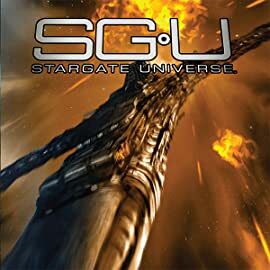 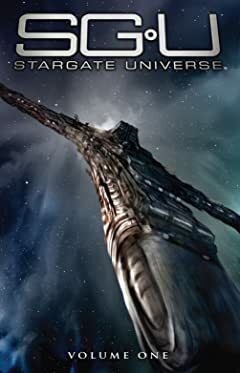 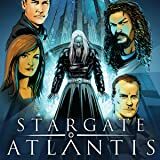 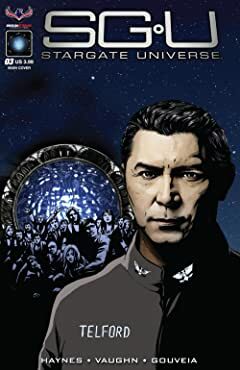 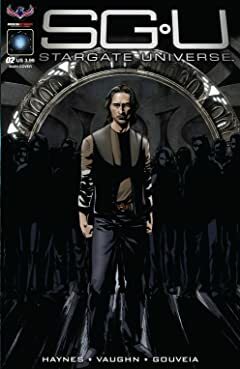 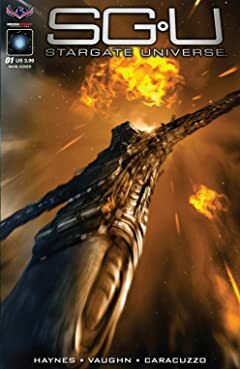 Stargate Universe the comic book begins right where Season Two of the acclaimed science fiction TV series ended, with the crew and unwilling passengers of Destiny set to cross a vast expanse of space with no margin for error. 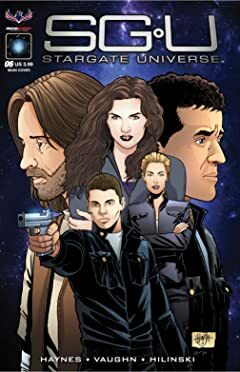 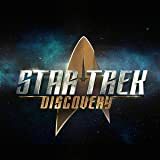 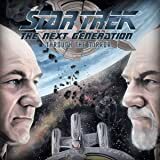 With almost all of the crew of the ancient starship Destiny in suspended animation, only Eli Wallace is left awake to repair his own stasis pod before time runs out. 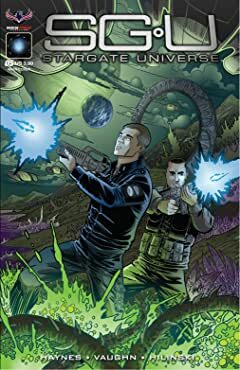 While he races against time, a new and unexpected danger threatens the fragile plan designed to keep everyone alive and away from the aliens who had been pursuing them. 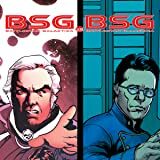 What strange new menace confronts Eli, Colonel Young, Doctor Rush and the others? 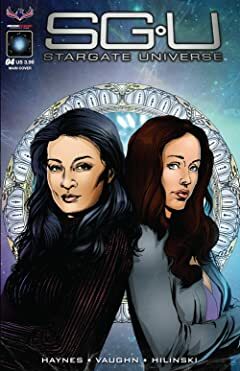 You'll have to pick up this issue to find out!